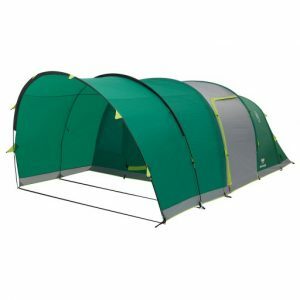 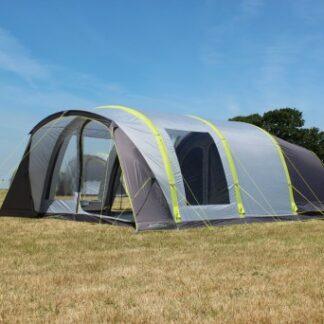 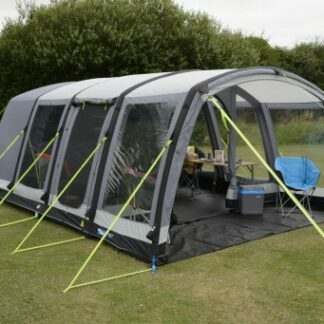 Pre order tents from our 2019 range now! 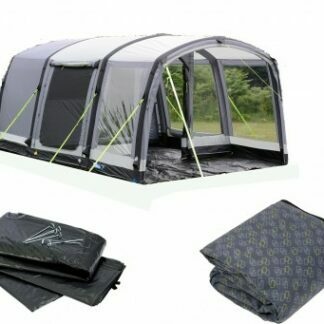 Check availability & order now to ensure delivery as soon as they come into store. 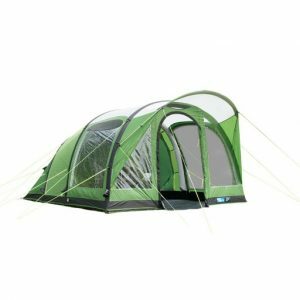 We stock Kampa, Vango, Outwell & Outdoor Revolutions Tents, whether you are after a family tent or something smaller for trekking, we’ll have a tent for you. 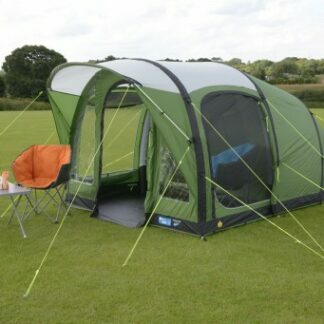 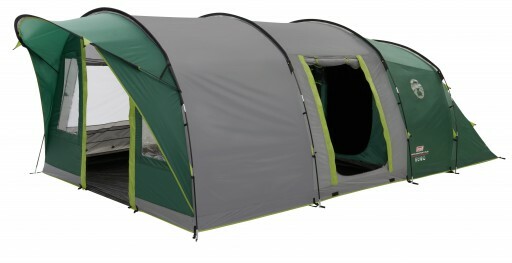 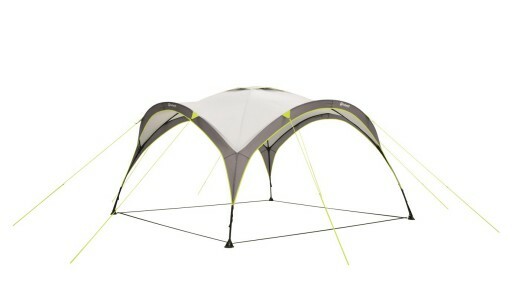 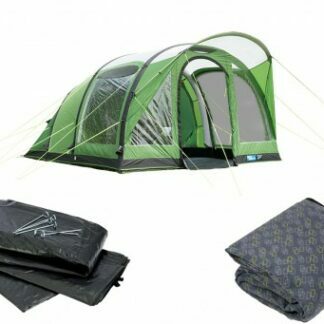 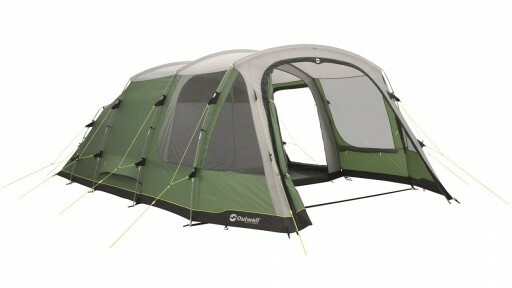 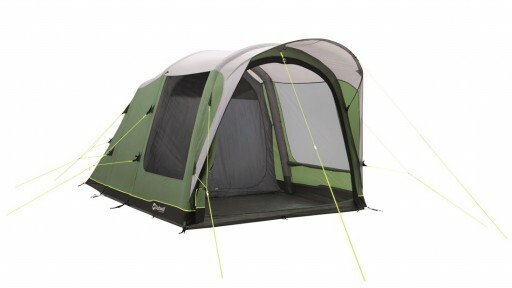 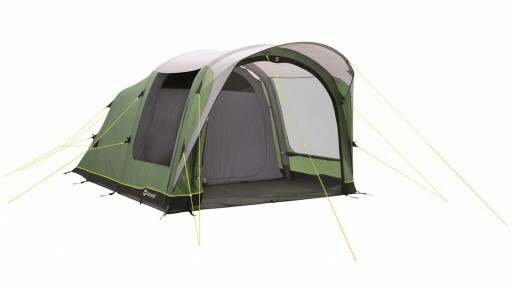 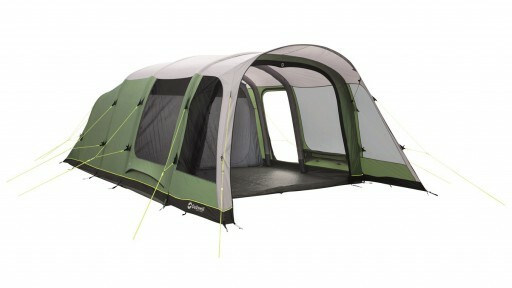 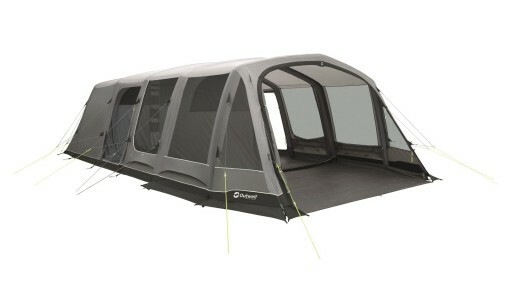 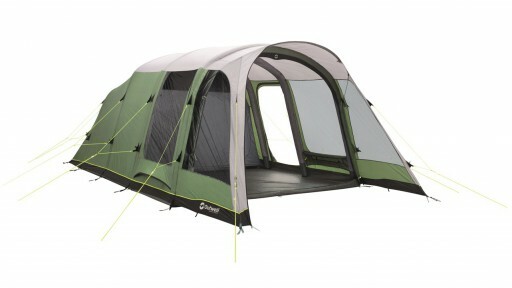 We will also have some of these tents on display later in the season at our Devon or Raglan shops. 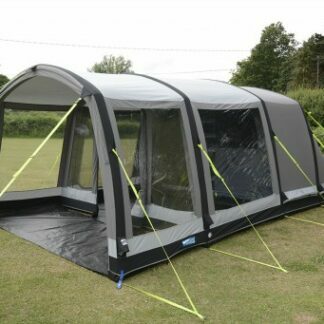 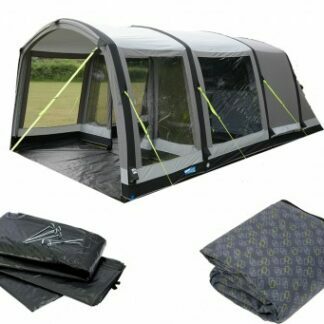 The Mackenzie 6 Tent features the BlackOut bedrooms which have been designed by Coleman to allow as little light as possible. 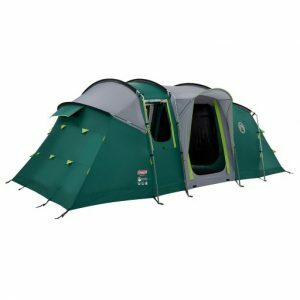 The Pinto Mountain 5 Plus Tent features the BlackOut bedrooms which have been designed by Coleman to allow as little light as possible. 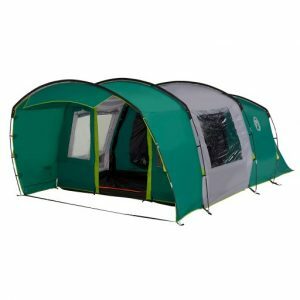 The Pinto Mountain 5 Plus XL Tent features the BlackOut bedrooms which have been designed by Coleman to allow as little light as possible. 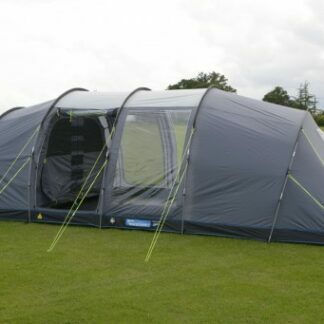 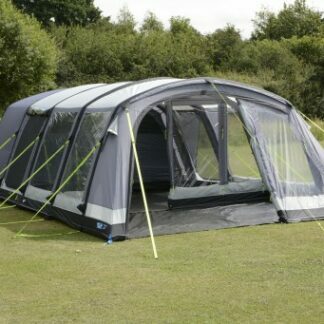 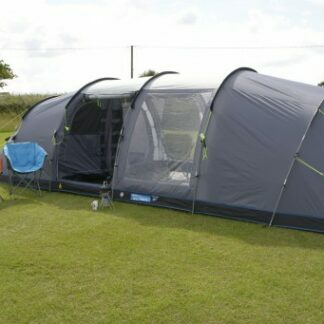 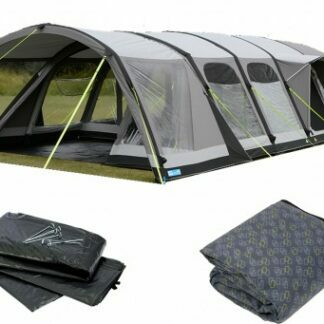 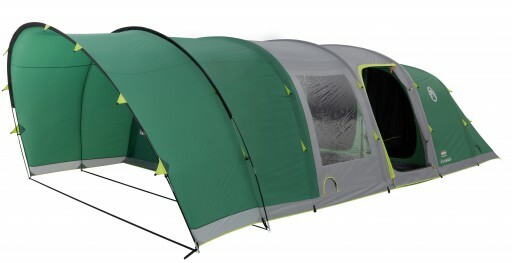 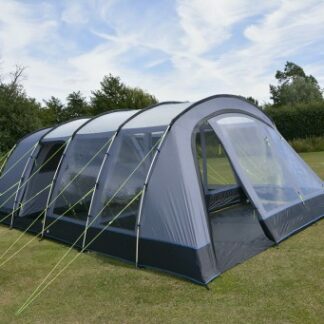 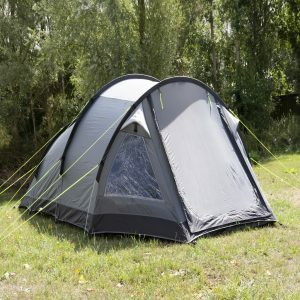 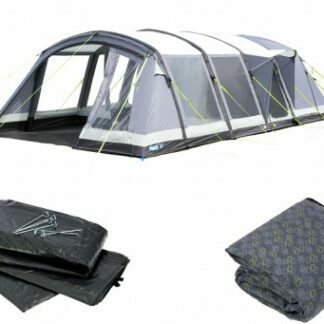 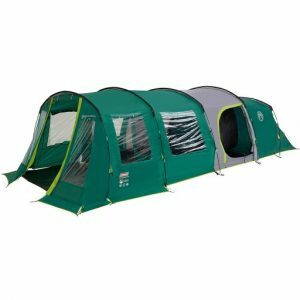 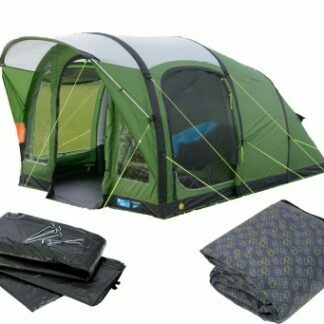 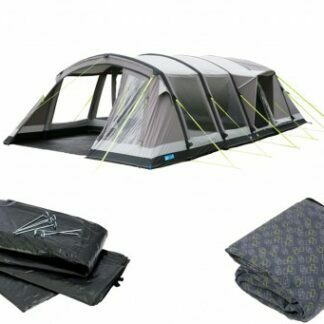 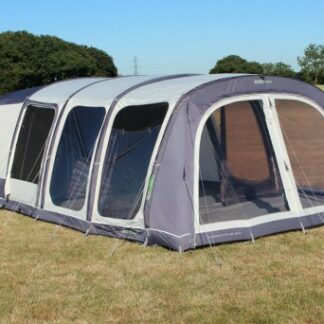 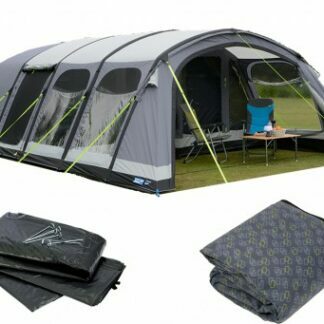 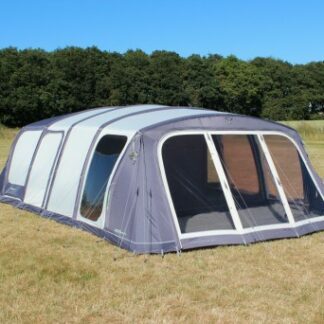 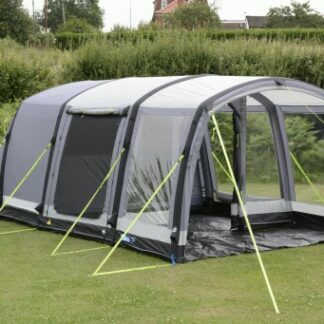 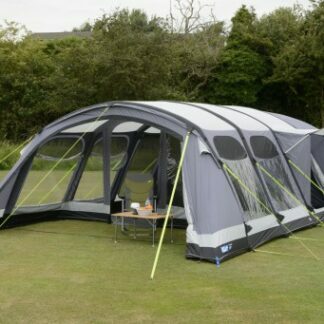 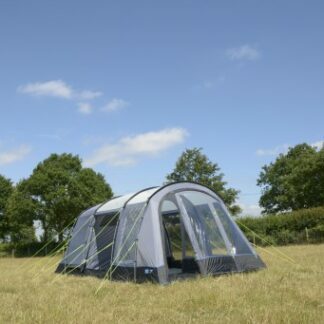 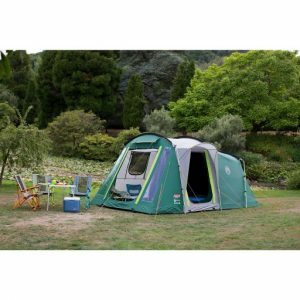 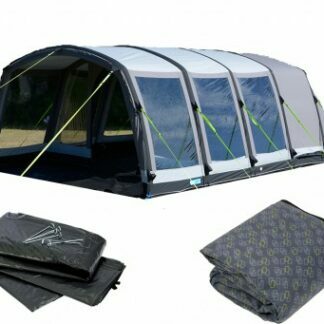 The Hayling 6 Classic Air Pro is a high quality polycotton tent which is perfect for those warmer camping trips. 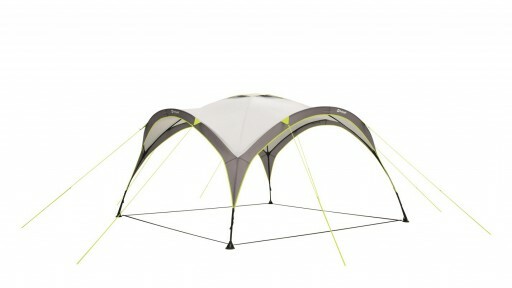 The classic polycotton material allows the tent to breathe. 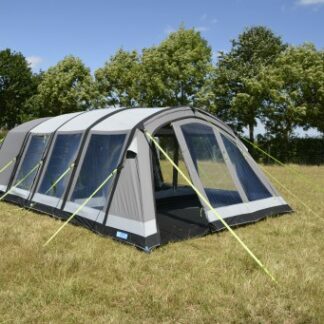 On the back of a successful launch, the Texel 6 Tent Package is back for 2019. 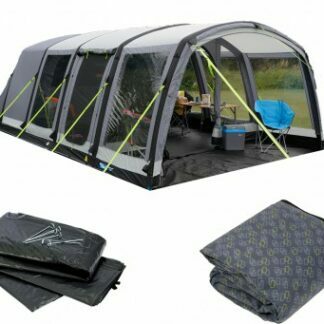 Designed to be stylish and functional and great value for money. 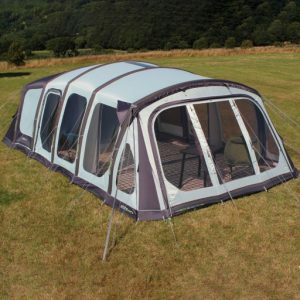 The Watergate 6 is a classic design, whats known as a vis-à-vis style tent – the two bedrooms face each other with a large central living area. 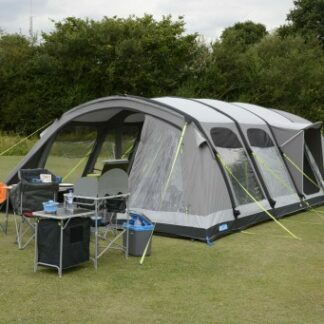 The Collingwood 6 by Outwell is a great poled family tent that offers you three separate zones for versatility - a front area to leave wet outdoor gear and clothing, dry living area and bedrooms. 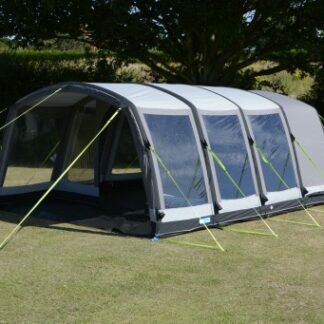 The open-sided Day Shelter L offers a stylish, versatile protection from sun and rain for a wide range of settings from the campsite to garden. 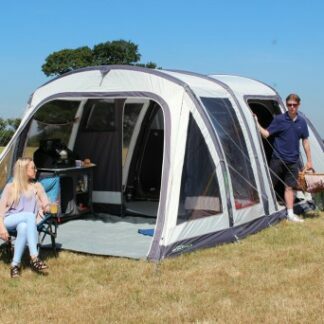 The open-sided Day Shelter M offers a stylish, versatile protection from sun and rain for a wide range of settings from the campsite to garden.